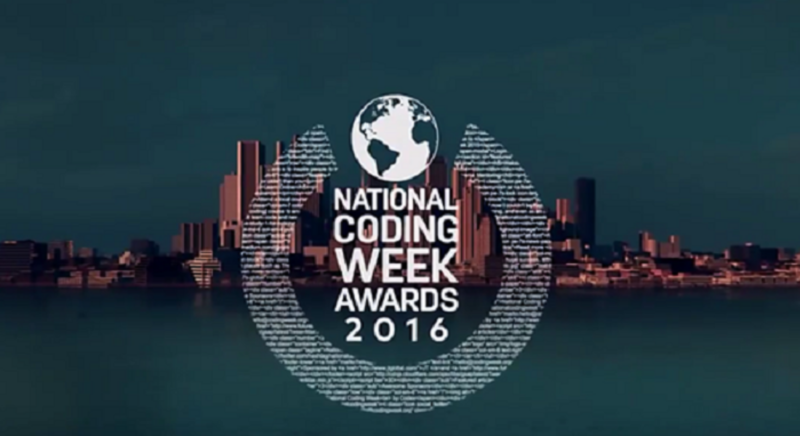 The first ever National Coding Week awards took place this week. Recognising commitment to the event shown by participants last year, awards were given to those who went above and beyond, organising local coding events and encouraging their communities to simply have a go! The fittingly virtual ceremony was held in Jersey and was attended by the founders of the event as well as sponsor, JT Group. One of the main highlights was seeing so many fantastic Manchester tech companies recognised for their contributions to the coding initiative in 2015. National Coding Week is a week-long event which launched in 2014. Its aim is to give more adults an insight into the digital industries. Throughout the week, which takes place in September, events are organised up and down the country, with an open-door policy to give adults with little or no experience in coding, an opportunity to learn how to write computer code, and perhaps ignite a desire to embark on a new career in the industry. 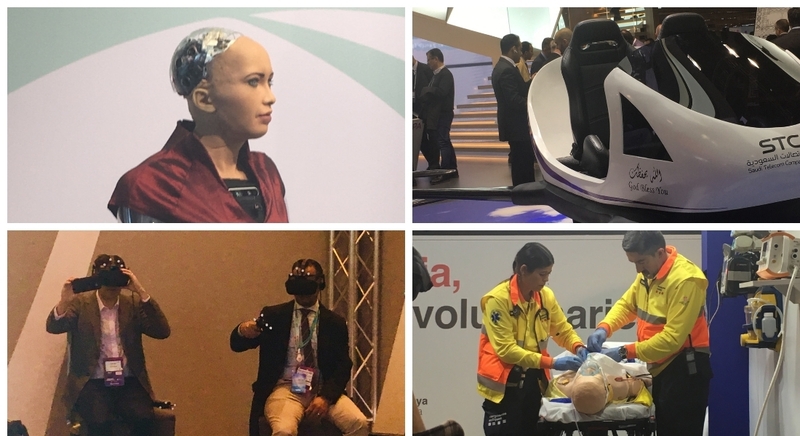 The National Coding Week awards are the cherry on top of what has been a fantastic year for Manchester’s tech scene – including the TMRW conference and Manchester Digital’sSkills Festival. It goes to show that the passion for technology and developing critical digital skills in the region’s workforce is being acted on by Manchester’s finest tech organisations. In what’s being dubbed the ‘digital Oscars’ the National Coding Week award for best partnership went to MadLab and CodeUpManchester. The two organisations were recognised for the number of attendees who were so eager to attend their city centre events, with people travelling from as far as the Wirral, Liverpool, Oldham and Huddersfield. 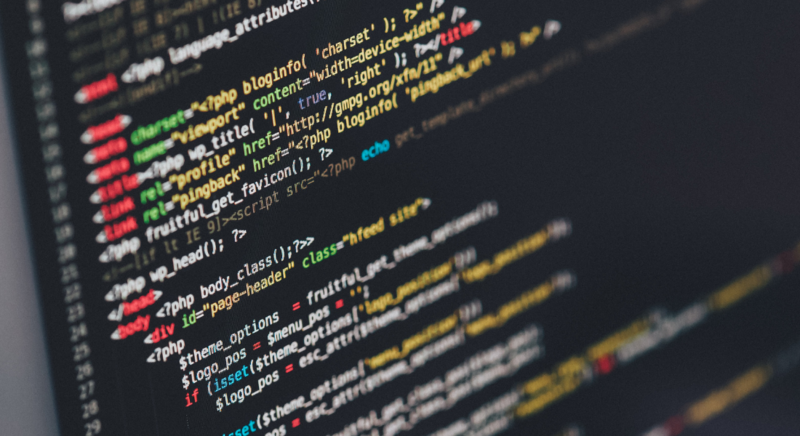 It was also noted that they had a high percentage of women taking part in the events – important since diversity is a real issue in the coding industry. SpacePortX also won a highly commended award in recognition of the number of successful events held during the week. National Coding really grew in momentum last year with events popping up all over the place. Over 100 events were arranged across the UK with more than 1,000 people taking part. You can watch the first National Coding Week ceremony in full by following the link. We’re looking forward to kicking off the campaign for National Coding Week 2016 in the next couple of months – watch this space! 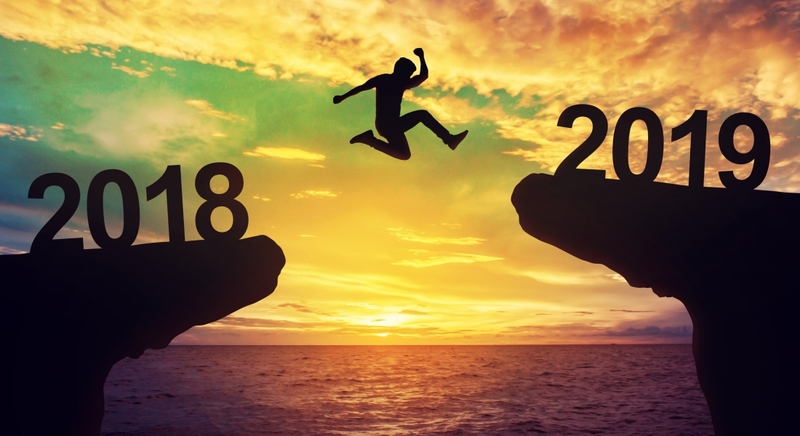 For those of you in London, Lisa recently posted a blog about getting to grips with the capital’s fantastic tech scene having moved over from Australia last year. Have a read!